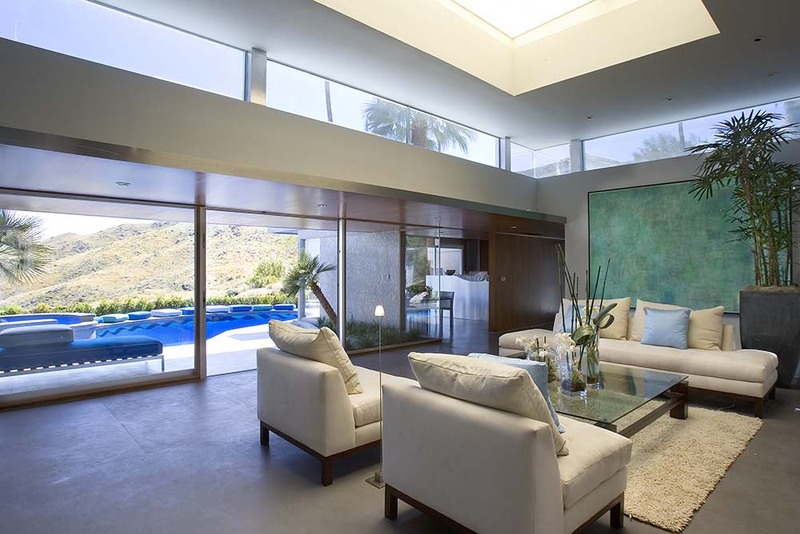 The Tiger Tail residence in Palm Springs, California was purchased by a development group that wanted to take this home from the 70’s and modernize it for today’s market. 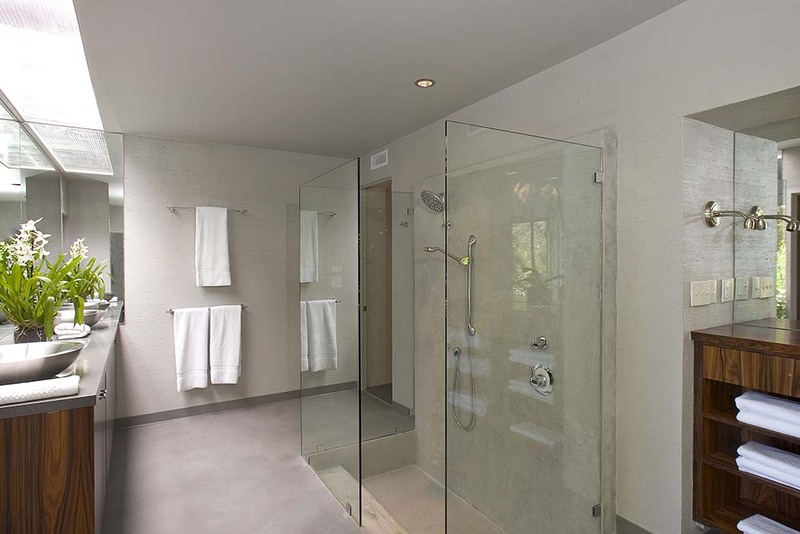 Utilizing conventional methods would require that everything, but the frame would need to be demolished, but with the SEMCO X-Bond Seamless Stone, SEMCO was able to provide a modern finish directly over the existing surfaces. 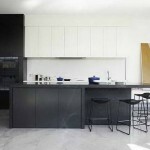 Reducing the construction duration and cost for renovation.